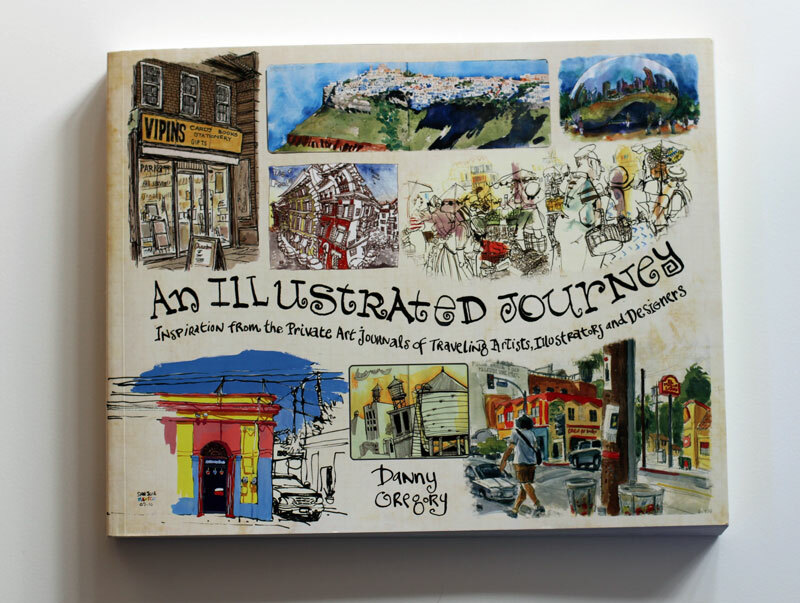 An Illustrated Journey: Inspiration From the Private Art Journals of Traveling Artists, Illustrators and Designers, a sequel of sorts to An Illustrated Life, is all about travel journals. 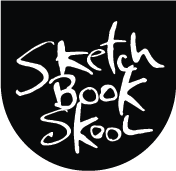 I have brought together 40 of my favorite artists to share their experiences, their sketchbooks, and detailed descriptions of their media and techniques. It’s an incredibly inspiring and instructive book that I hope you’ll love as much as I do. Bonus: We did some terrific video interviews with the contributors to this book and they will give you hours of inspiration. And here’s a nice overview of the book, including a flipthrough.